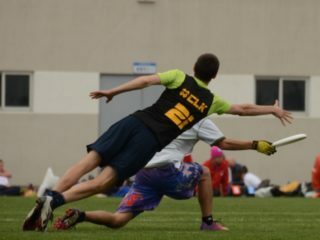 Hailing from Rockville, Maryland, Jake started playing Ultimate in 2003 at Salisbury University. After captaining the team for two years and playing two seasons with open club team Medicine Men, Jake moved to Romania in 2009 for an international teaching job. 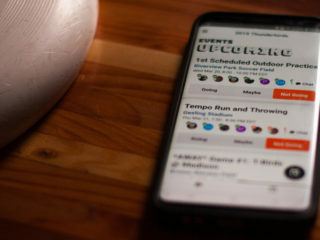 He founded the first Ultimate club in Bucharest and now currently resides in Singapore. 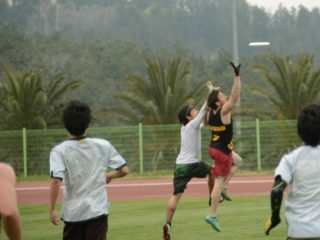 Jake is in his third season with Freakshow, the mixed club team representing Singapore at the 2016 World Championship in London. 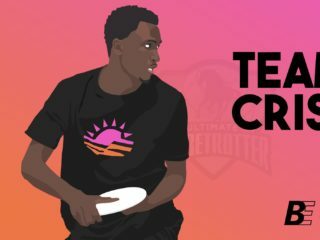 Skyd follows Singapore's Freakshow as they prepare for WUGC 2016 in London.